AVIION is here to deliver your content to the audience. 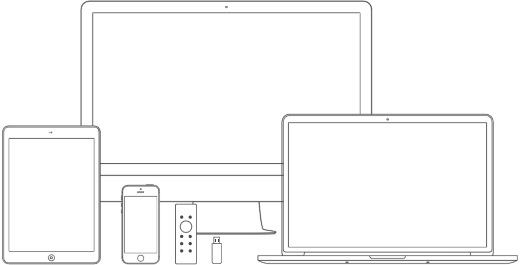 Everything from the content ingestion to individual client applications – complete OTT solution. The whole streaming chain and also a compelling app to be customized for you and by you. 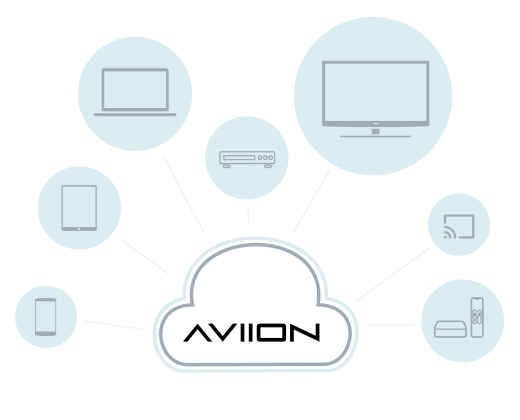 We don’t expect from content providers to be bothered by tech details – that’s why AVIION is here. Our solutions are scalable, tailored regarding your needs. Many content providers already recognized us. Check why. Try the AVIION app. Request a demo. Let’s start! What your customers will get is a multi-platform application which will enable them to enjoy your content wherever they are, on any device they own. AVIION is a feature-rich platform which can seamlessly integrate live TV, video on demand, a video store, music, and much more. They have the power to decide what to watch, when to watch it, and where to watch it. We have also integrated many features which will greatly improve the user experience, such as the ability to create watch later playlists, to continue watching exactly where they left off, a rating system, trailers, and the list goes on.